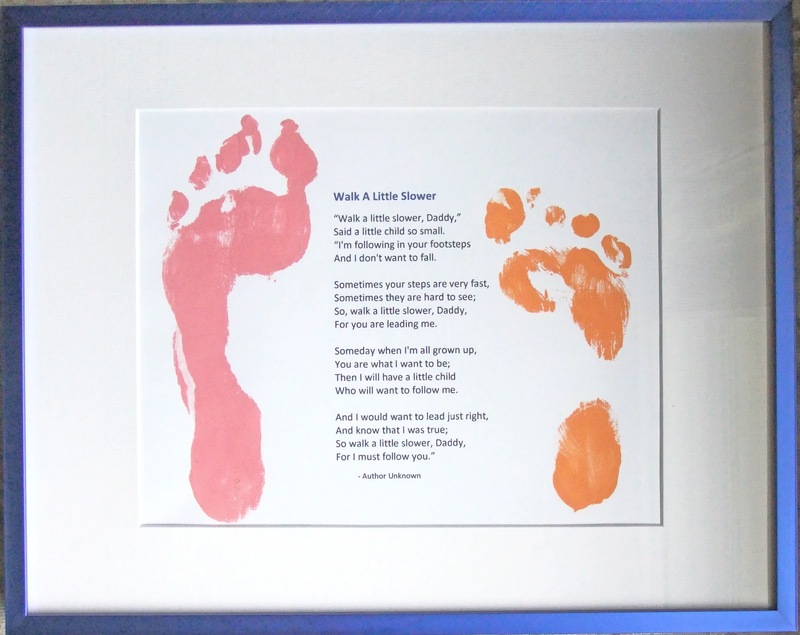 Ella's last day of school is tomorrow and I have been wondering what to give/make for the teachers' year-end appreciation gifts! I have chipped in with other parents to get the teachers a spa gift certificate, but I also thought some handmade treats were in order! 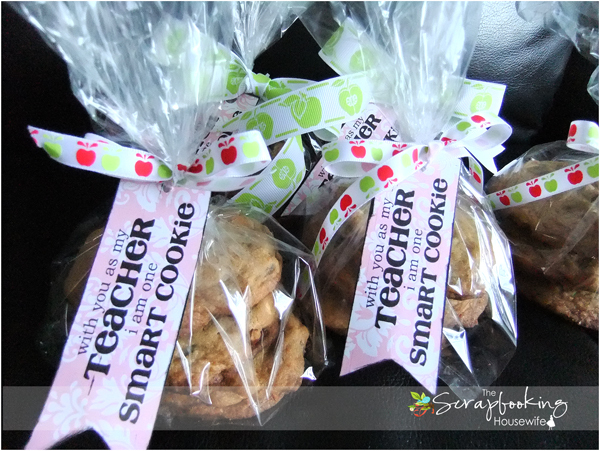 I made up my own little teacher cookie gift tags in Photoshop altering them just slightly (download the teacher cookie tags for free here & print them onto patterned paper); I then printed them out on cardstock and attached the tags with ribbon to the gift bags. Oh so cute! 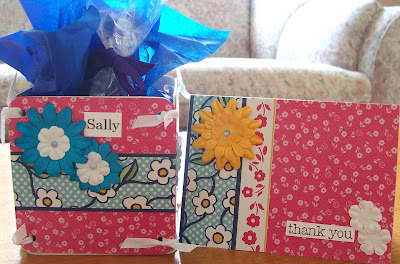 Chipboard coaster boxes filled with yummy treats! Summer is here and I need to sit down and come up with a routine/schedule that will work for us. I will be studying a lot this summer, so Ella is in summer camp for two days per week and Lee is in daycare for two days per week. But I do have other ideas up my sleeve to keep them busy! 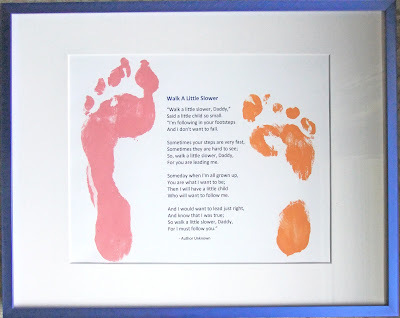 I will also reference my 100 Activity Ideas for Busy Kids & Toddlers list! 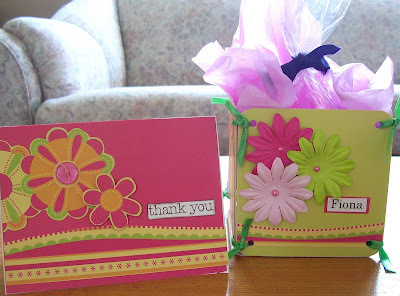 For those that have kids still in school, what will you be giving the teachers to show your appreciation? 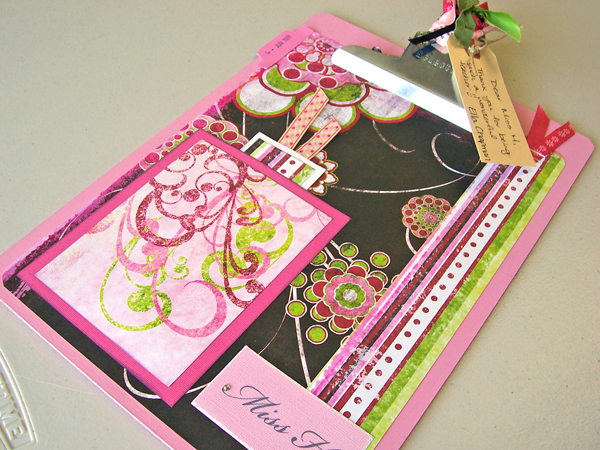 Do you like to give them something homemade, or gift certificates, or both? 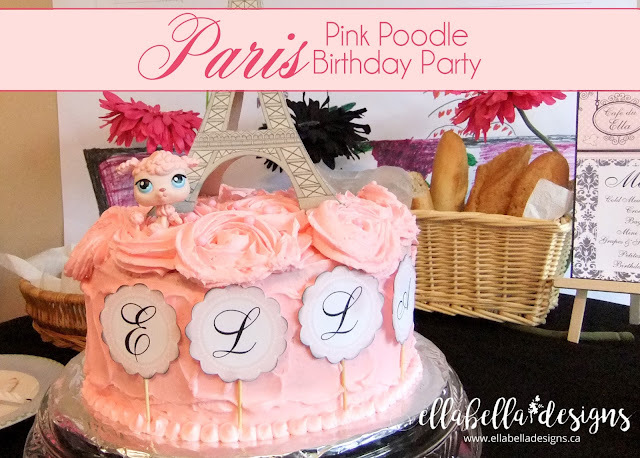 For Ella's 8th birthday celebration, she chose a French Pink Poodle Paris theme! I started off scouring the internet for inspiration for French Pink Poodle Paris themed birthday party ideas. (Check out my board on Pinterest for all things French Pink Poodle Paris). Oops! That page has been moved! Click here to see the French Pink Poodle Paris Birthday Party!